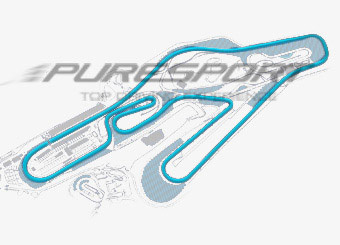 The Circuito Internazionale di Viterbo is a multi-purpose racetrack, 1300 meters long and with a width that changes between 9 and 10 meters. 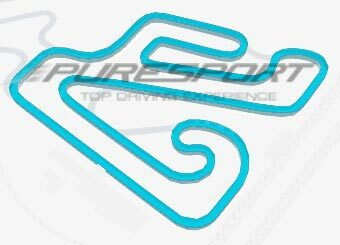 The track has 16 corners, 10 of them on the right and 6 of them on the left, all to be driven clockwise and 2 main straights that are 170 meters each. Due to the very high quality racing asphalt it is extremely safe and perfect for beginners. That doesn’t take away from the adrenaline and excitement when accelerating and braking our GT cars. The many corners are also a nice challenge even for expert drivers.